As the weather warms and flowers sprout, so too do a new crop of spring releases. A varied bunch of books offers everything from a meditation on the impermanence of inflatable architecture to a dense taxonomy of trees. So snag one of these new releases for when a sunny day in the park or a rainy spring day spent inside. 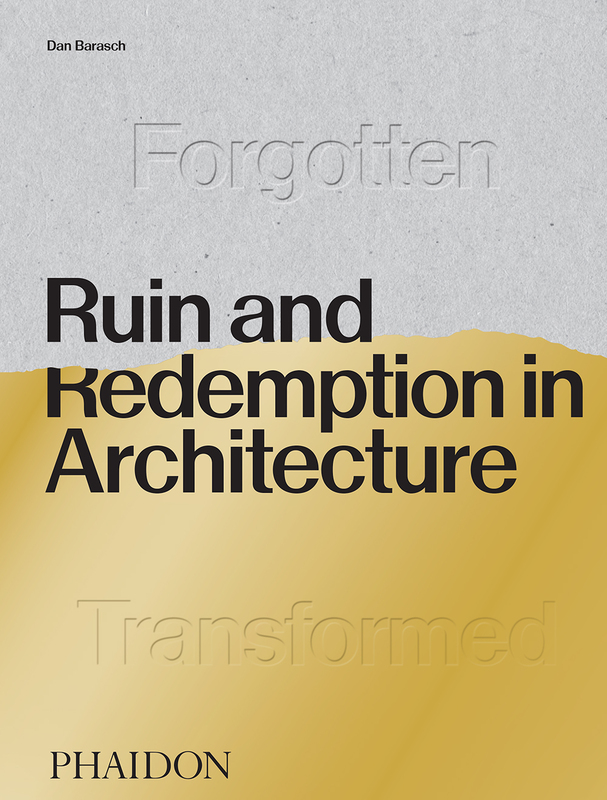 A flashy split-tone coffee-table book cover belies a slick collection of ruin-to-redemption case studies. All types of buildings and infrastructure fall to the ravages of time. 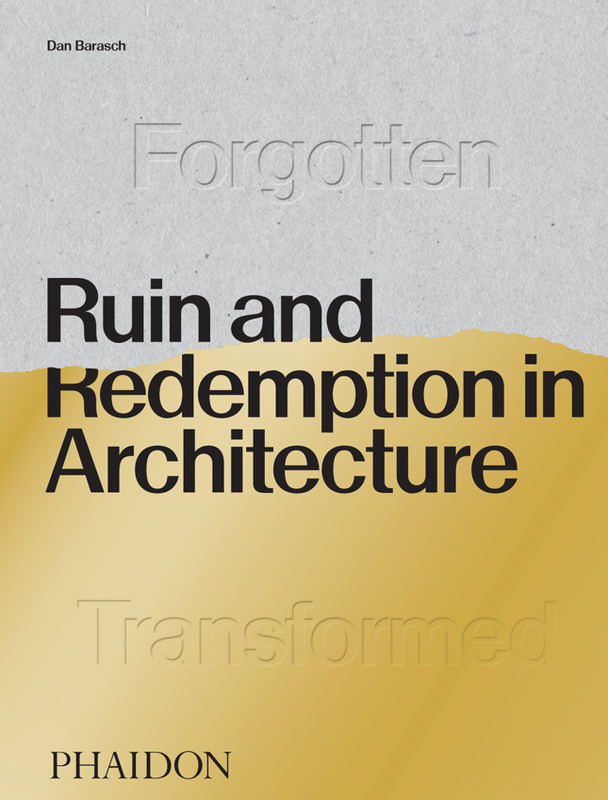 Some are icons that have been lost forever, demolished or repurposed in a way that destroys their original intent; some have been left dormant for decades and are actively being reimagined; others have been successfully transformed for a second chance at glory. This book takes a look at all types. In a nice touch, the abandoned buildings are all shown in black and white, while their transformed counterparts are rendered in full-color spreads. 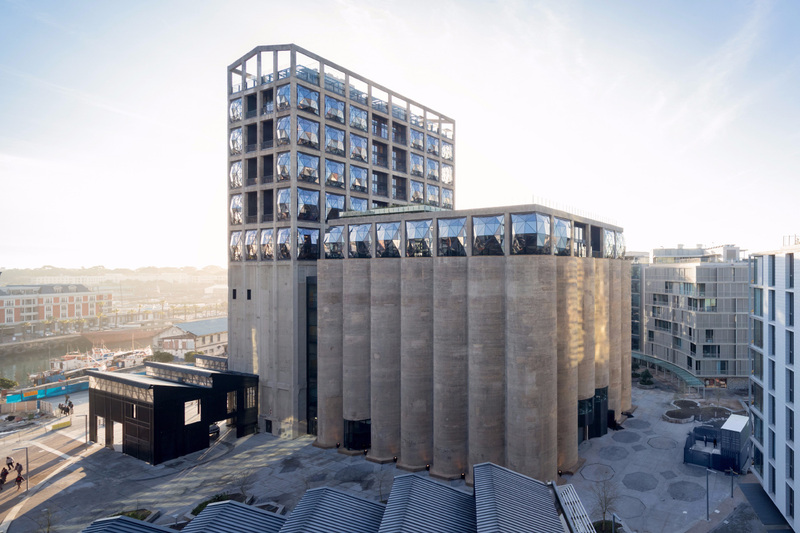 The “redeemed” buildings include a multitude of well-known rehabs, such as Heatherwick Studio’s Zeitz Museum of South Africa and Ricardo Bofill’s monumental transformation of a 33,000-square-foot Spanish cement factory into his personal home and office. Any landscape architect worth their soil should pick up The Architecture of Trees, an all-encompassing atlas of all things tree-related. The massive 10-inch-by-15-inch compendium is a remastered English edition of L’Architettura degli Alberi, which has been out of print since 1982. 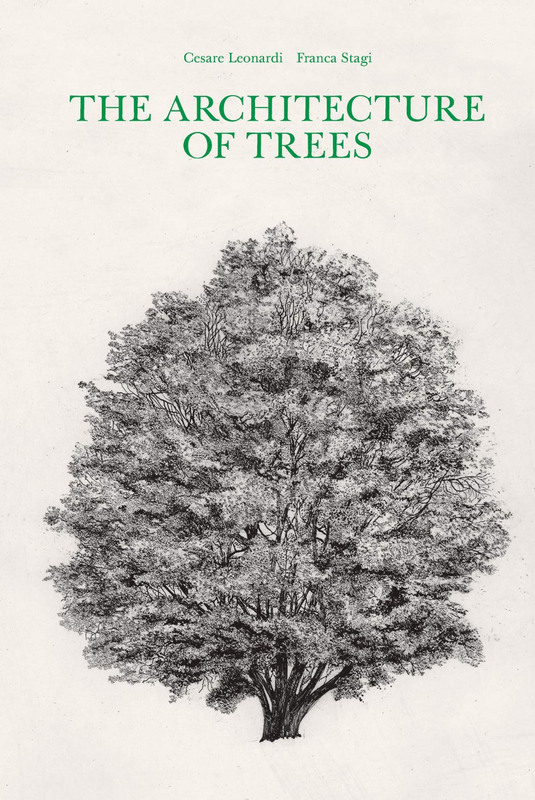 Over 550 large-scale pen drawings of 212 tree species are provided at 1:100 scale, and each copy of the book comes with a large ruler-slash-bookmark that allows readers to visualize how tall each specimen would be in the real world. Lavish color studies of how the foliage of each tree changes throughout the seasons—as well as their relative canopy size—are also provided. Information on each family, genus, and species, leaf etchings, essays on utilizing public green space, solar studies for different tree arrangements, and more can be found in this 424-page doorstopper, the result of a twenty-year study. The popularity of organic parametricism shows no sign of slowing down, especially with the likes of Zaha Hadid Architects and other internationally acclaimed studios continuing to champion the style. But, just because architects have sinewy curves, biomimetic facades, and other tools readily available in their kits, does that mean any of their work is truly sustainable? 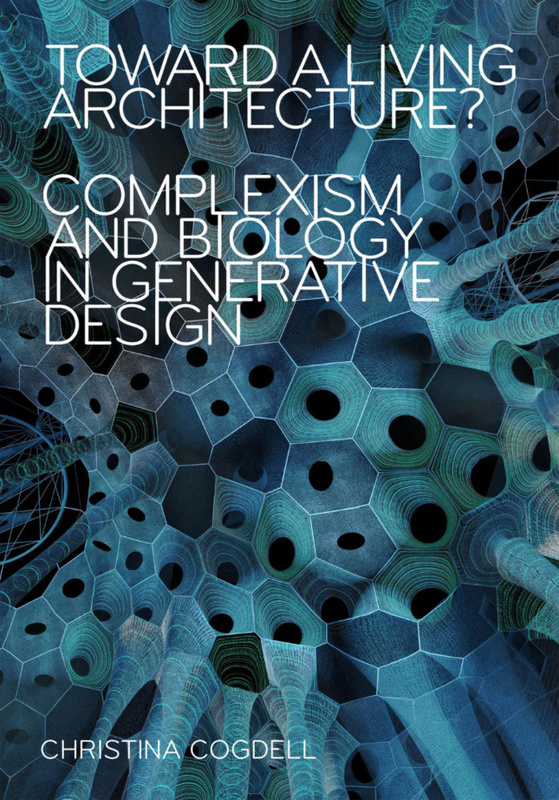 In Towards a Living Architecture, Cogdell refutes the argument that biological architecture, computer-driven iterative architecture, symbiotic architecture, etc., are inherently “better” or more sustainable. Instead, she calls for a lifecycle analysis of each project and technique and offers pointed questions to each technology in chapter-by-chapter breakdowns. Meet the hypersaturated, candy-colored younger sibling of Ruin and Redemption, a pocket-sized compendium to all things inflatable. 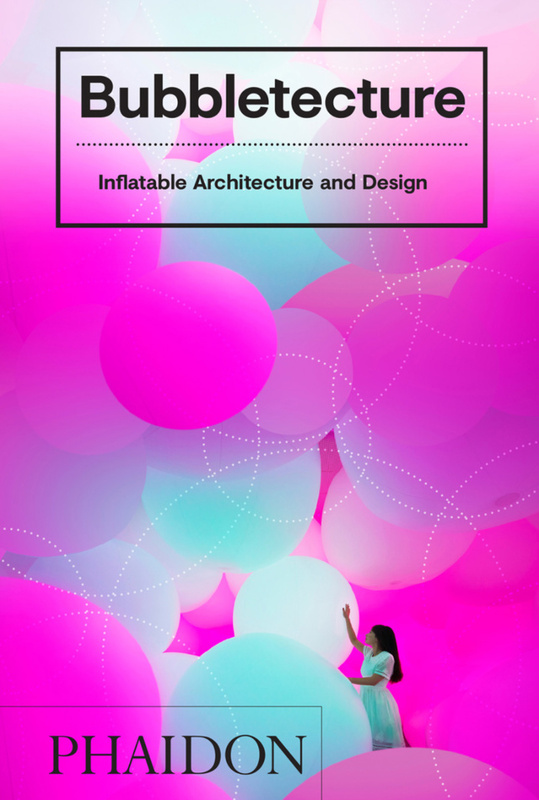 Everything from inflatable stools to children’s toys to useable bridges are represented in Bubbletecture’s 288 pages and are helpfully coded by size. Colorful pieces from artists, ranging from Kapoor to Kusama and Christo, mingle with large-scale installations from BIG and Snarkitecture (and keep an eye out for the Trump baby balloon). As architecture became more about analyzing fragmented portions of the building in the 20th century, so too did medicine. 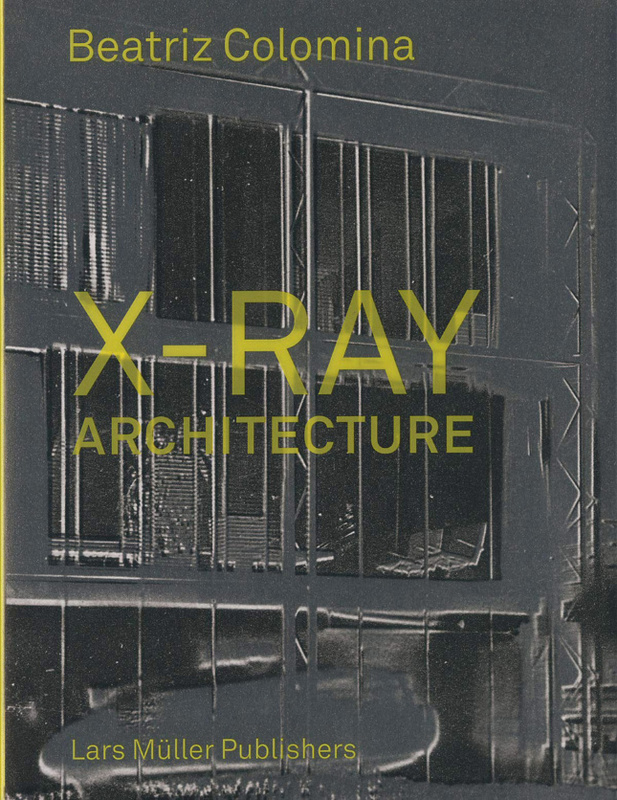 The advent of the x-ray coincidentally—or perhaps not, argues Colomina—came about in tandem with the rise of modern architecture. Buildings offered more light and more glass and became airier in the early 20th century, affording the general public with conditions previously prescribed to those suffering from tuberculosis. At the same time, armed with the ability to peer inside the human body and examine its underpinning structure, medicine became more architectural. Surveillance into either body, whether human-built or organic, increased—an obtrusion that’s continued into the current day.